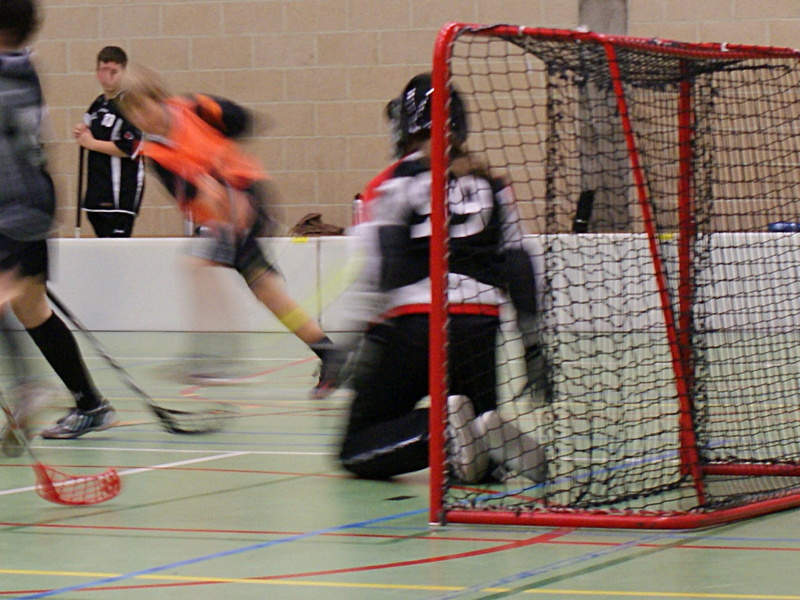 The under-13 team welcomes new players born 2006 or later who would like to try the sport and learn basic floorball skills. You don't need any floorball knowledge or equipment to get started, only shoes for indoor sports. Players that are mature enough can have the possibility to additionally participate in U16 practice and matches. The team practise basic skills, work on fitness and learn some very simple game tactics. They participate in the official championship. Team spirit is important and in competition games, everyone gets a chance to actually play. 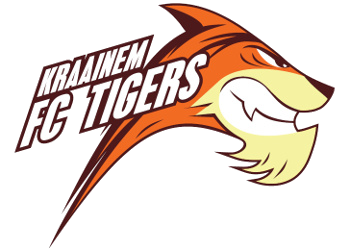 In 2017/2018, the Kraainem Tigers U13 have won the Belgian championship.